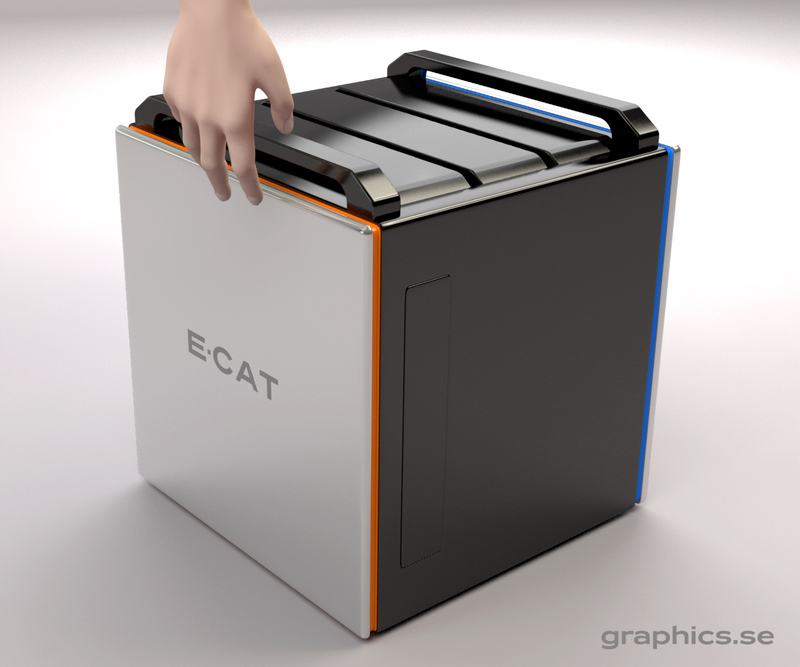 For more information regarding the two ECAT-models please read more on the ECAT product information page. As a service to all readers of Andrea Rossi’s website Journal of Nuclear Physics, ECAT.com is updating the FAQ section daily where all questions are indexed, tagged and fully searchable. Go the ECAT-FAQ here. There are currently 65 answered questions regarding the 1MW Plant. Question: The expected price of the 10kW module has recently been reduced to $1500. Does this mean the 1MW plant will be cheaper as well? Answer: No, the 1 MW plants have a totally different technology and they have not the same economy scale. Of course, anyway we are going to cut also the price of the 1 MW plants, but not in the same mea sure. For the industrial plants ( the 1 MW plants) the price from 2012 will be around 1,500.00 US$/kW, moreless 10%. The domestic E-Cats of 10 kW will be manufactured with a different technology and with a very good economy scale, due to the fact that we have started the production of 1 million pieces; such scale, obviously, will reduce by an order of magnitude the costs. 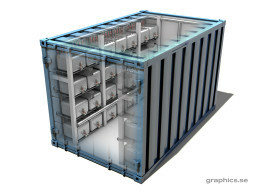 If all goes as I hope and as I am working for, the 10 kW E-Cats will cost between 100 and 150 US$/kW. I prefer to keep prices as low as possible, also to make this tech at disposal of every pocket. A revolution must be popular, to survive. Question:How can the E-cat be installed together with my current heating solution? When do you expect the ecat version featuring both, heat and electricity supply, can be bought and installed? Answer: We are designing to make the E-Cats fit to be applied to any existing heater. The electric power small E-Cats it will take more time. We have started the activity to produce 1 million pieces to make heat and conditioned air; this first generation will be anyway able to be retrofitted with the electric power kit, when we will have it. Now our focus will be in the first generation. Question: How will you prove to the regulators and to the customers that this new form of nuclear energy is absolutely safe? (The physics concerning the reactions within the E-Cat are still unknown and the regulators may require safety tests spanning a period of several years to make sure that the device is absolutely safe even after many years of operation. Answers: The physics concerning the reactions within the E-Cats are well known ( we just do not publish them for confidentiality issues) and there are patents pending for those, while the certifications are in course. We made thousands-hours tests without any radiations emitted from the reactors to the environment outside the reactors. This is very easy to be measured anyway. The reverse engineering will be, I think, impossible, due to a system we invented for this purpose, but even if somebody will succeed to do it, it will anyway be impossible for him to compete economically. Question: When, in the period between now and autumn 2012, is expected to be submitted to the official market of the product in question? Answer: We will do the presentation as soon as the certifications will be completed. Perhaps September. Question: Could you tell med where the factory is located where you will manufacture the home e-cats?Can i import an e-cat from USA to Sweden this autumn, or do i have to wait until you have distribution in Sweden? Answer: To import them you will have just to order them. If you want, you can enlist in the waiting list; I hope to be ready to deliver by next Autumn, if not it will take some more month, not years. In Sweden we will have an important concern anyway, because Sweden will be a primary place for us: probably we will produce the E-Cats for Sweden directly in Sweden. Today, in a mutual agreement with Andrea Rossi and Leonardo Corporation, ECAT.com has been appointed the Official ECAT Website. Hydro Fusion is truly honored by Andrea Rossi’s request to appoint its domain ECAT.com as the Official ECAT Website of Andrea Rossi, Leonardo Corporation and the future home for all official ECAT-related matters. If you are completely new to the ECAT-fusor technology, this user friendly portal will explain everything you want to know about the technology and the products. Also check out the ECAT Energy Cost Calculator to help you calculate the cost/kWh for thermal energy. If you are a potential ECAT customer and seek further information, our inquiry form helps you define and decide upon the best option for your needs. 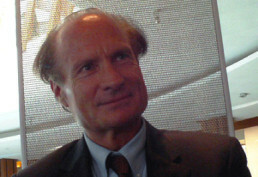 ECAT.com also offers video interviews, extensive FAQs and news related to the ECAT-fusor technology. Welcome to the cold fusion revolution. National Instruments, headquartered in Austin, Texas, USA, was established in 1976, and conducts global operations in 41 countries, with over 5,000 employees. In 2010, the company sold products to more than 30,000 companies in 91 countries with revenues of $860 million. (Wikipedia) Concezzi said that their customers include Boeing and Airbus, and that they have employees separated who are working on competitor technologies so that there is not a conflict of interest.